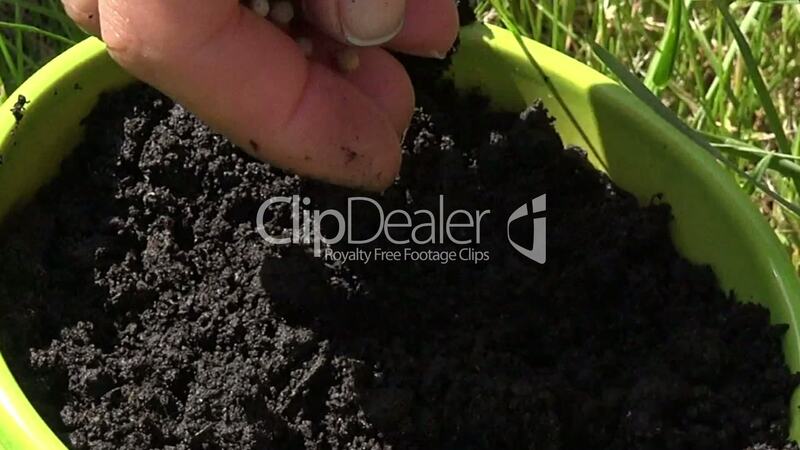 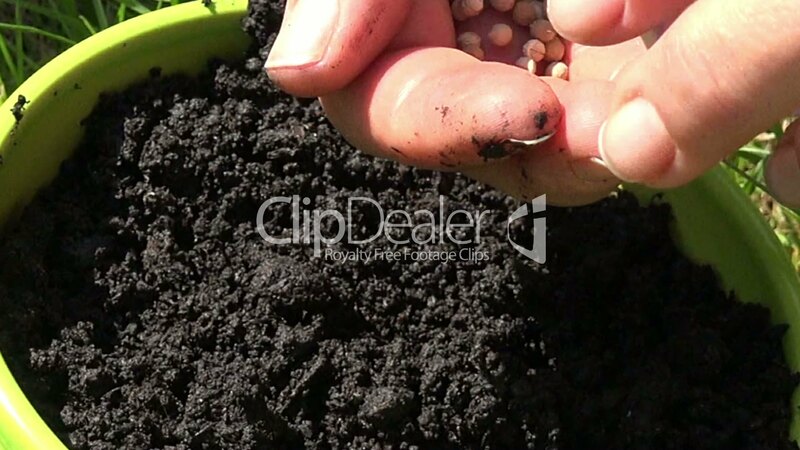 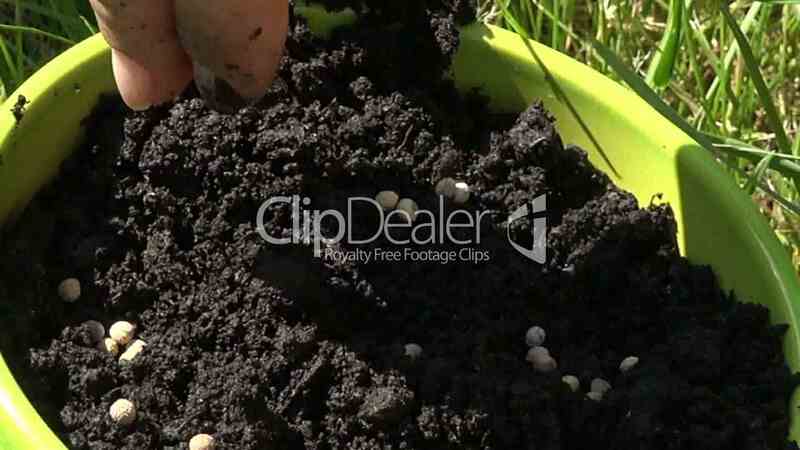 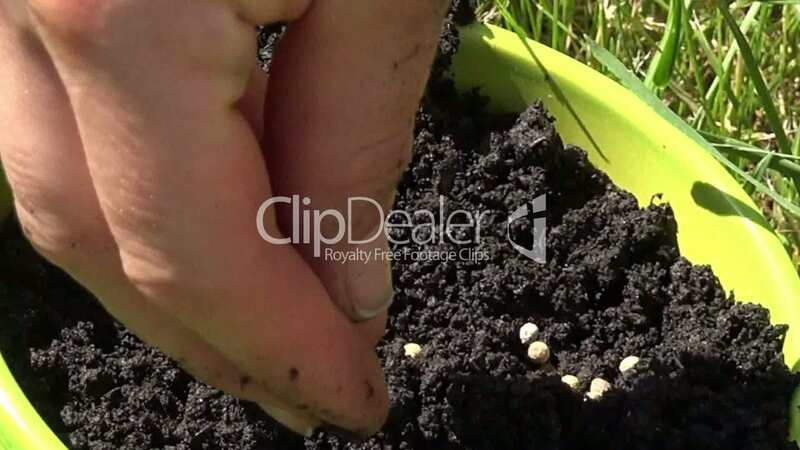 slow motion and close up on planting seeds Royalty free footage clip with a duration of 30.03 seconds. 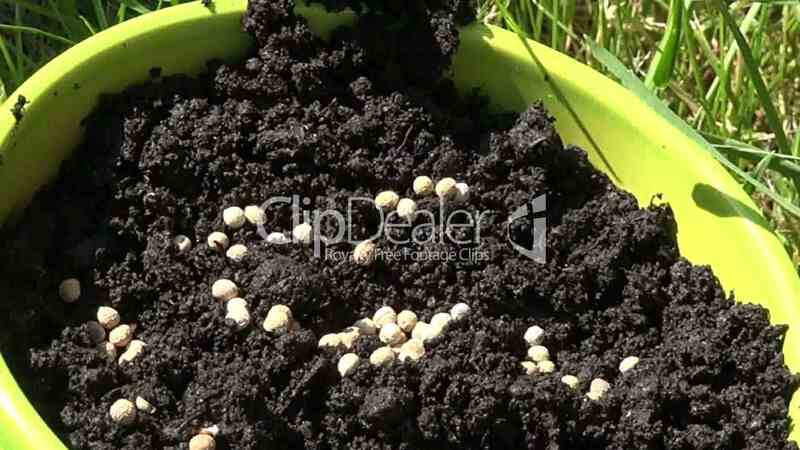 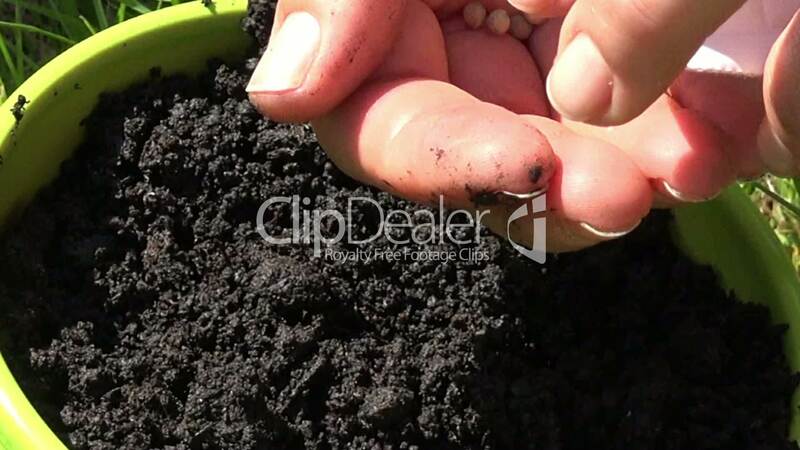 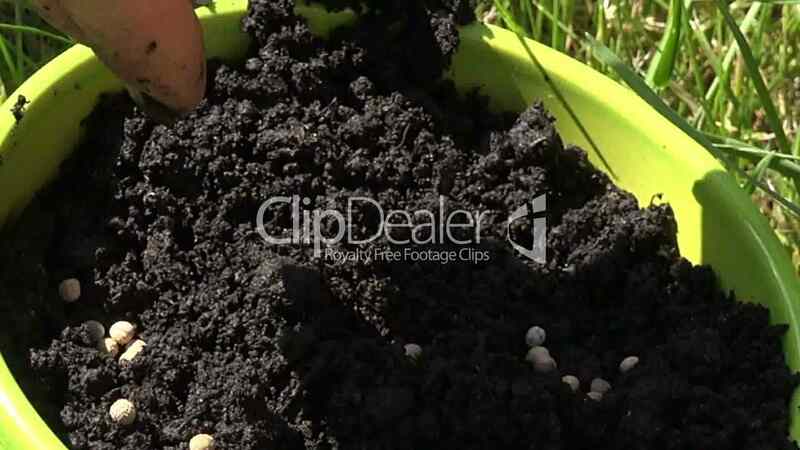 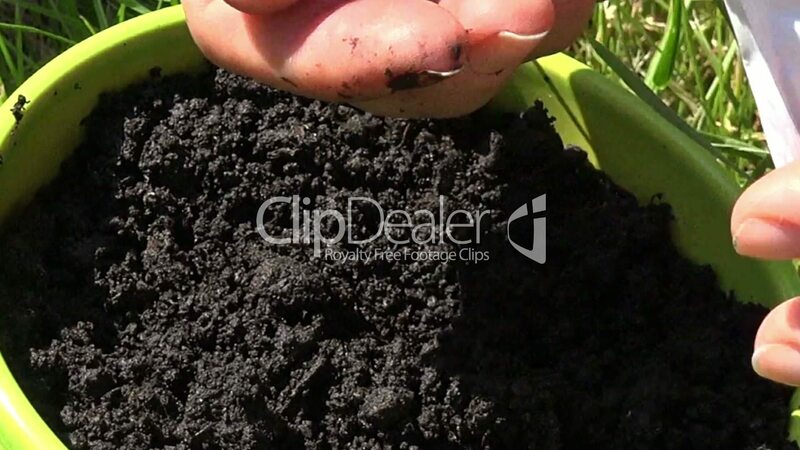 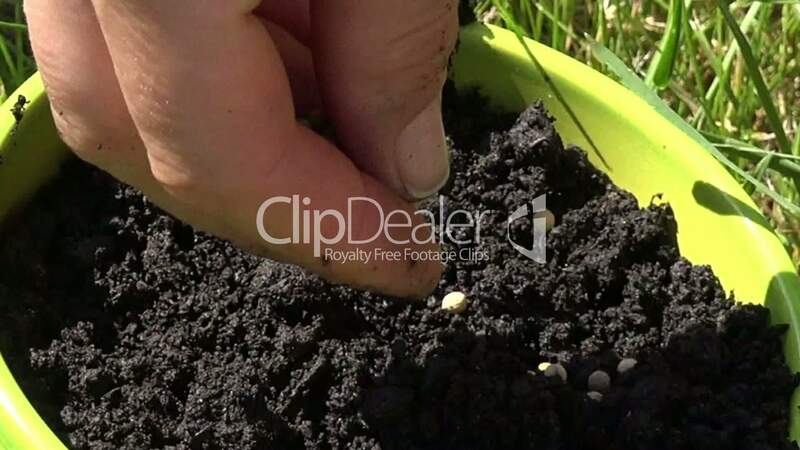 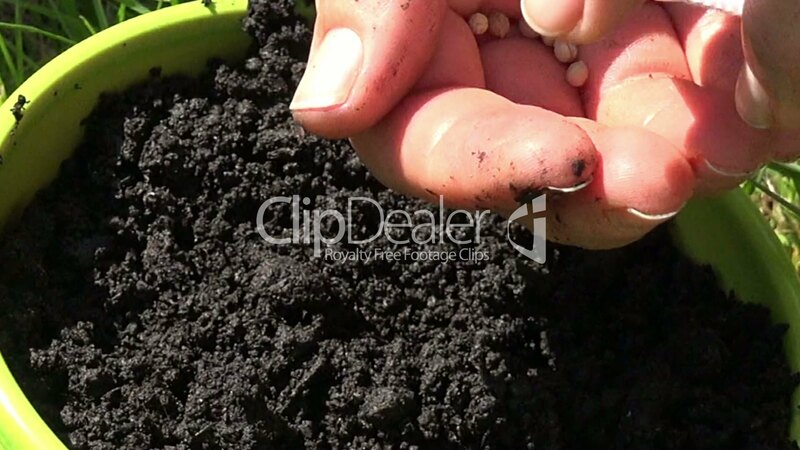 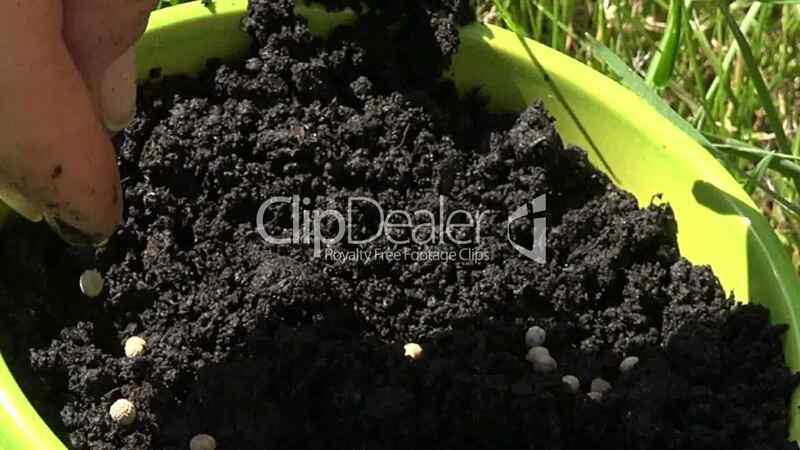 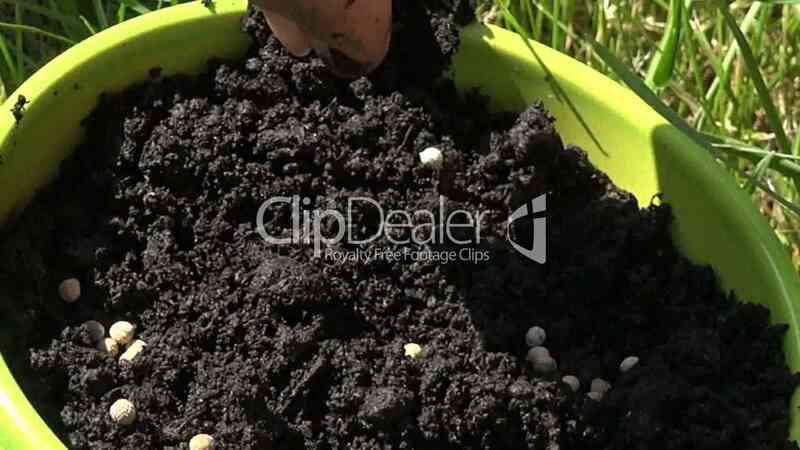 The slow motion and close up on planting seeds video is one of 23697 clips in the category Blätter & Blumen and part of ClipDealer's stock since Jul 18, 2014 11:32:12 AM. 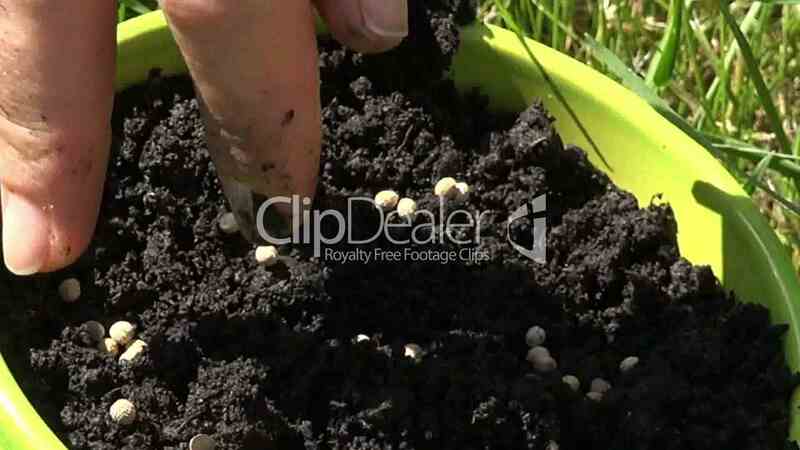 slow motion and close up on planting seeds is released for Kommerzielle und redaktionelle Nutzung.